Proper tooth preparation is critical for pulpal vitality, periodontal health, esthetics, strength, occlusal stability, and life span of the restoration. 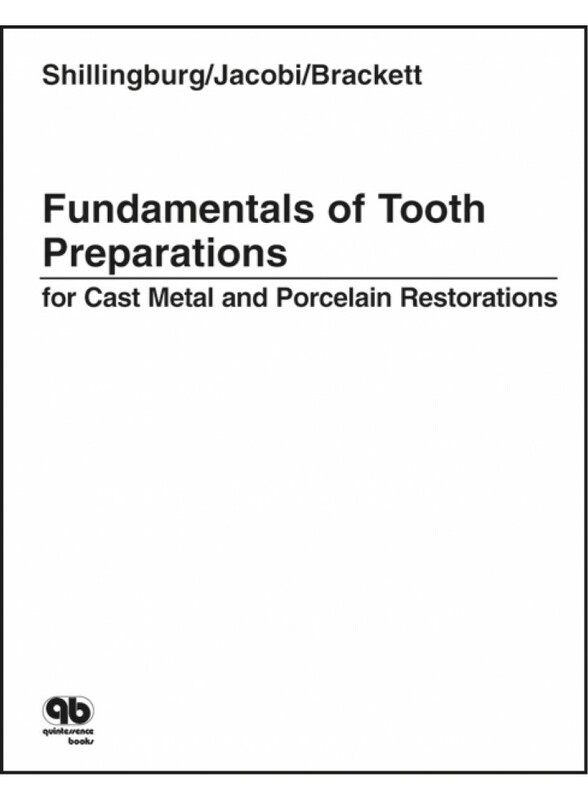 In 17 chapters, this book details theory and application of tooth preparation. Both beginning and advanced students will gain insight into tooth-preparation design.